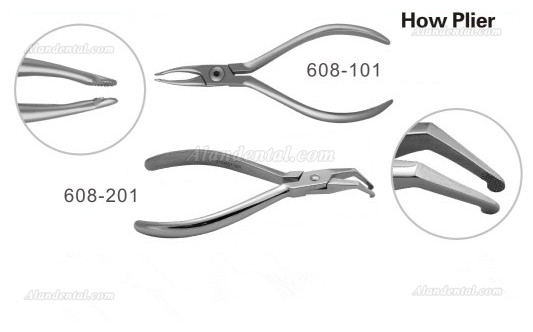 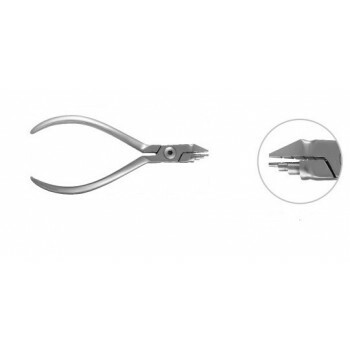 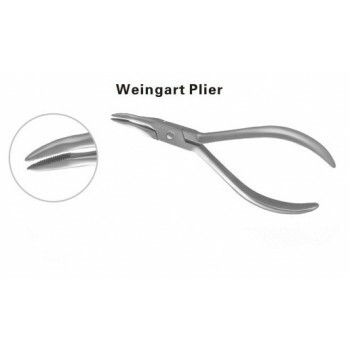 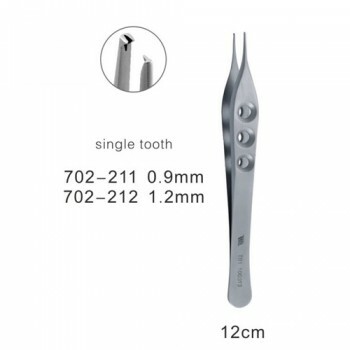 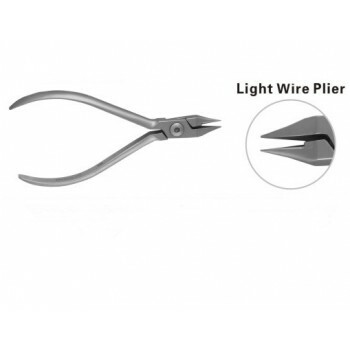 Buy Cheap Orthodontic Forceps Dental How Plier 608-101 form Alandental.com|Dental Equipment for Sale! 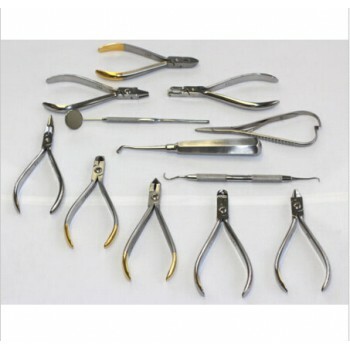 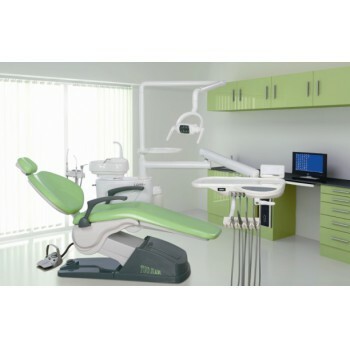 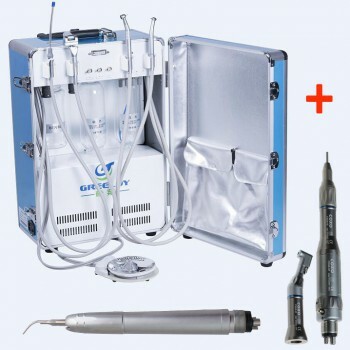 For positioning wires into the buccal tubes, ligature wires and seating individual anterior teeth. 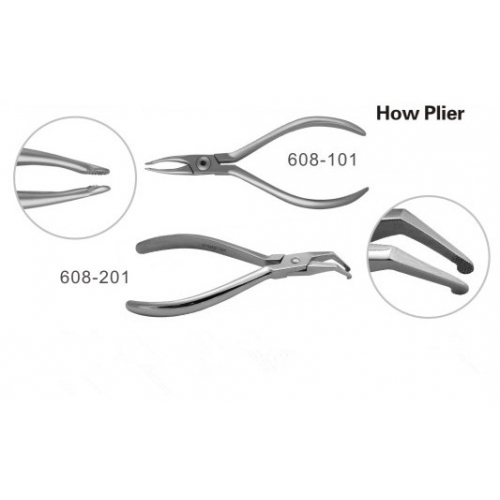 Long slending curved lip-safe tips increasing efficiency in positioning areas.